Upcoming 2019 Kia SUV Spied Testing, India Bound? Upcoming Kia SUV Spied Testing, India Launch Soon? Kia Motors will start its India operations with an SUV based on the Hyundai Creta platform. 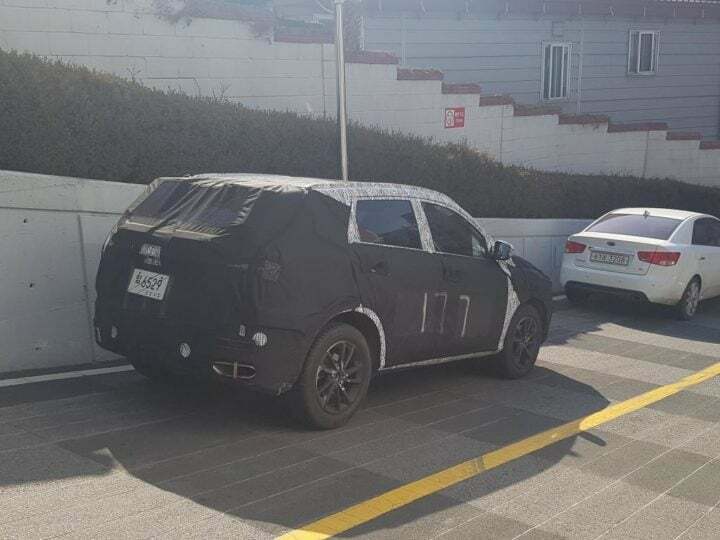 An unknown Kia SUV has been spied testing in South Korea that resembles the SP Concept. Kia Motors India announced their plans for India at the 2018 Auto Expo. Showcased at the expo was the upcoming Kia SUV SP Concept. Founded in 1944, Kia Motors has time and again proved its success in the market by bringing in segment-leading products at an affordable price. Kia will be managing its India operations via its plant in Anantapur District, Andhra Pradesh to locally manufacture the products for India. The plant offers a manufacturing capacity of 3,00,000 cars annually. The first Kia product will launch next year and the SUV will be followed by a sedan. 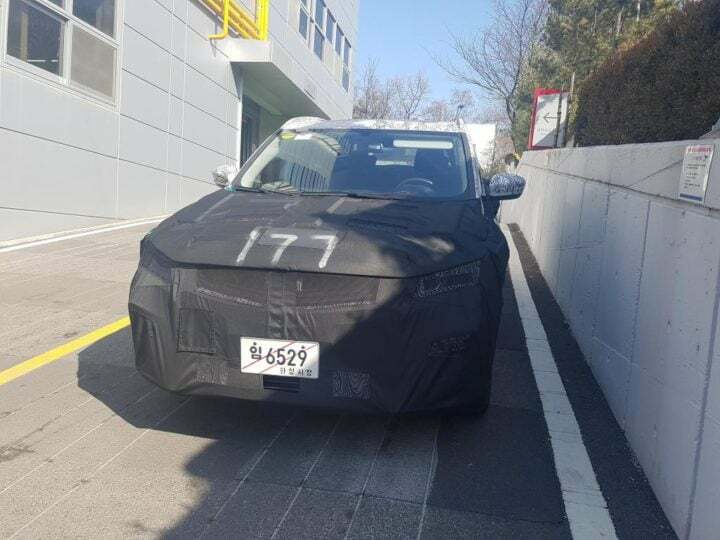 Latest spy shots of the Kia SUV have rolled in from Kia headquarter in South Korea. The SUV is highly camouflaged and is an LHD vehicle. Kia plans to manufacture and export the Kia SUV from India and will be manufactured in LHD version as well. The styling cues around the front fascia are covered but the bulge around the outside of bumpers.The shape of headlights is also partially visible and hints at a design resembling the one on the SP Concept. The windscreen looks bigger than the one on the concept. The bulging rear is evidence enough that this indeed is the upcoming Kia SUV. The faux exhaust integrated into the bumper differs in design but the feature will surely be carried over to the production version. While these factors indicate towards the upcoming India-bound Kia B-SUV, the confirmed details will be available as we near the launch. Expected to go into production by mid-2019 and will launch around the festive season of Diwali. The Kia SUV will be launched in direct competition of Hyundai Creta priced between INR 15 lakh to INR 18 lakh. Evidently so, the Kia SUV will command a premium over the Creta. The upcoming SUV will likely offer much-improved interiors with premium materials. A long list of segment first features is likely to be offered to justify the premium price. The fully digital instrument console present on the concept is expected to be carried over to the production version. Also Read – Mahindra XUV300 to launch this year. Launching the brand in India, the upcoming Kia SUV will compete with the likes of Hyundai Creta, Maruti Suzuki Vitara Brezza, Ford Ecosport and Tata’s upcoming H5X SUV. Stay tuned for more updates from Kia Motors India.